If you want to add me! Go! I'm still learning about creating games but want to create a great game company! I Am Ryujinni, Gamer Developer,Musican and Other things! I Love zelda, Zelda S2. 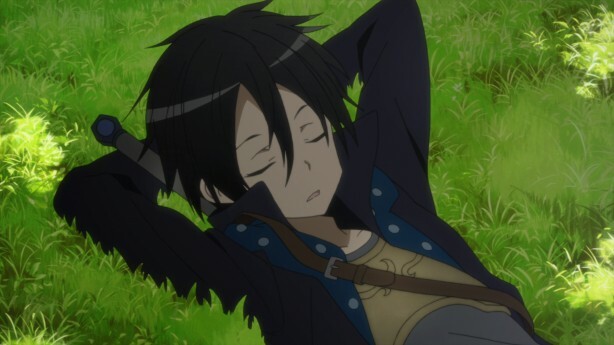 My favorite anime is Sword art online, And i will make this blog! If you want to add me, Go! Be my friend! A group of game developers, animations and music! Send a request with creativity and welcome to Lygon! It's great to have new friends!